Come and stay at the vineyard self contained bed and breakfast cottage and enjoy a relaxing Winter break. Includes a bottle of our Pinot Gris! 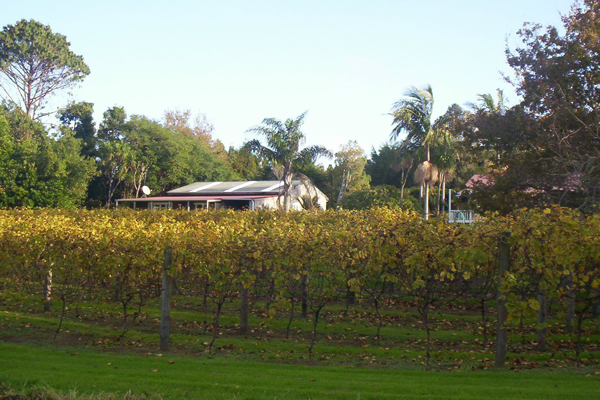 Stay at Kapiro Vineyard Bed & Breakfast Accommodation and receive a FREE bottle of our Pinot Gris!